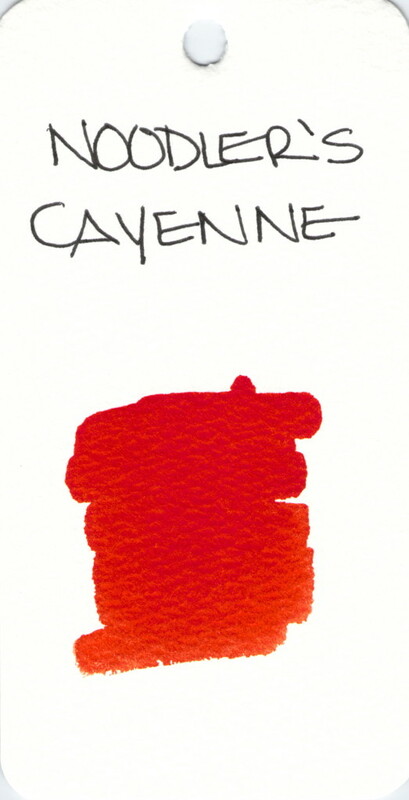 This entry was posted in INKS and tagged ink swab, noodler's, orange by Christine (Pentulant). Bookmark the permalink. I love the color. My only complaint (and it’s general to many Noodler’s inks) is that I have to find the right pen/ink combination or it doesn’t flow well. As a result, I haven’t inked up Cayenne in a long time.